If you do, I am sure that you are a lazy person too like me! It's a good thing that lazy people always find easy ways to complete their work at the time. That is exactly what Quasar tool offers to lazy pentesters. It is basically a shell script or framework made for Linux environment which makes important task automated for pentesters. 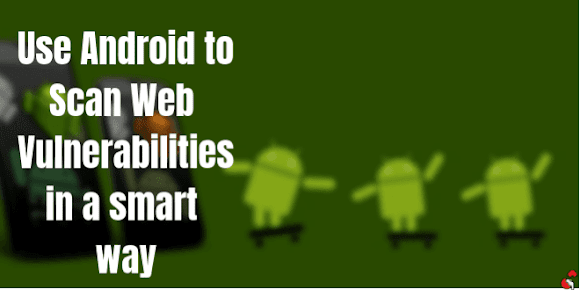 Quasar has some great features and this makes it a charming tool. 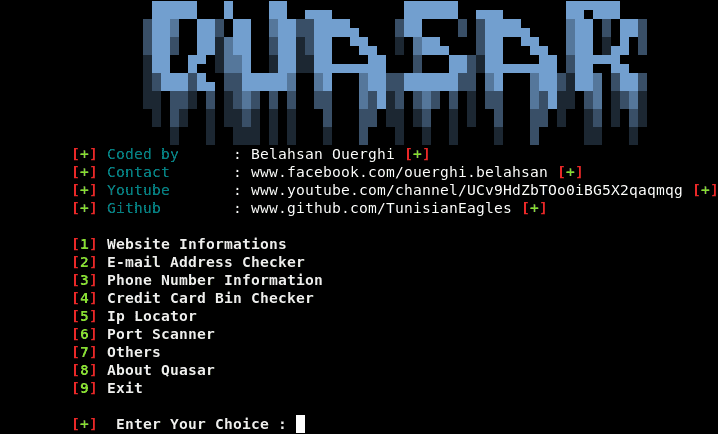 Quasar can be used for Website information gathering, IP Tracing, Port scanning, Credit card pin checking, Phone number information, E-mail address checking. It is easy to use and lite tool. That's enough. Let's see how to configure it in Kali Linux. Fire up your Kali Linux Machine, change the directory to Desktop and clone the tool from Github. Use these commands. After completing the downloading process of the Quasar package, change the directory to the quasar folder. In the folder, you will find two shell scripts named with install.sh and quasar.sh. If you are a root user, then you must grant root permission to run the scripts. After granting the root permission, run the install.sh script. Don't worry, just follow the commands. The last command will download and install all the required packages to run Quasar properly. It will take some time. Till that stay with patience. As I mentioned above, you can see the options we can use. All these options are sorted out in a useful way. This makes the script very user-friendly. In the others option, you will find more scripts for your Kali Linux Machine. It is up to you whether you want to install them or not. To install them, just the numbers and hit enter. 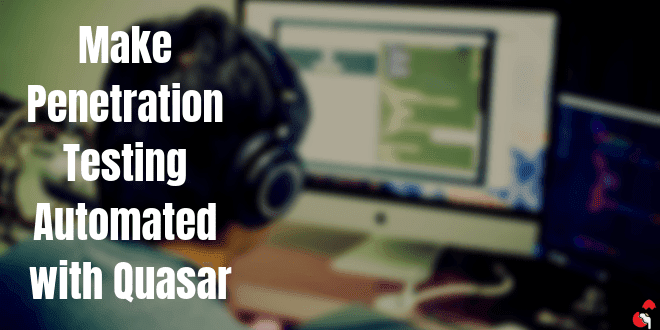 Quasar saves our time by automating all the configurations and information gathering stuff. These simple tools can give a big impact on our daily lazy life. I love tools who have automation feature. Information gathering turns to a boring thing sometimes and maybe we all do not love to engage in the same work for a long time. In these cases, tools like Quasar helps us. What's your opinion about Quasar? leave a comment and let others know.